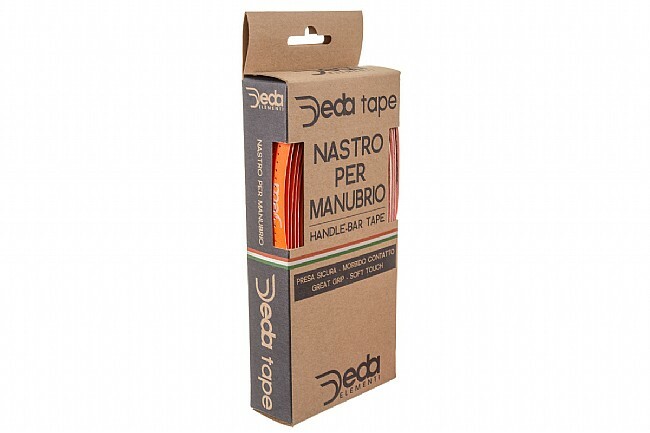 A classy look and secure grip. 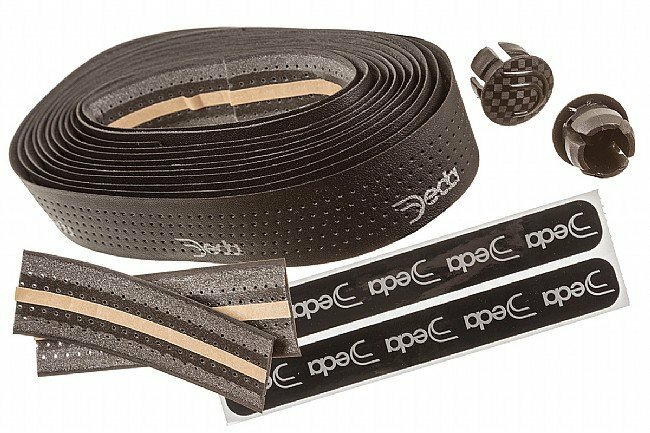 Deda's Mistral Handlebar Tape features a smooth and comfortable, perforated, leather-look surface. 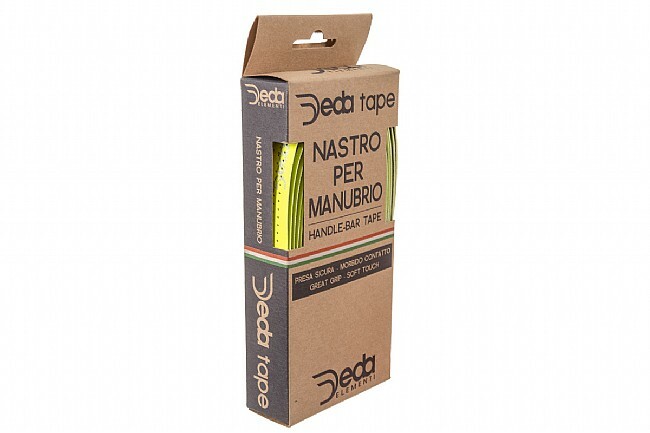 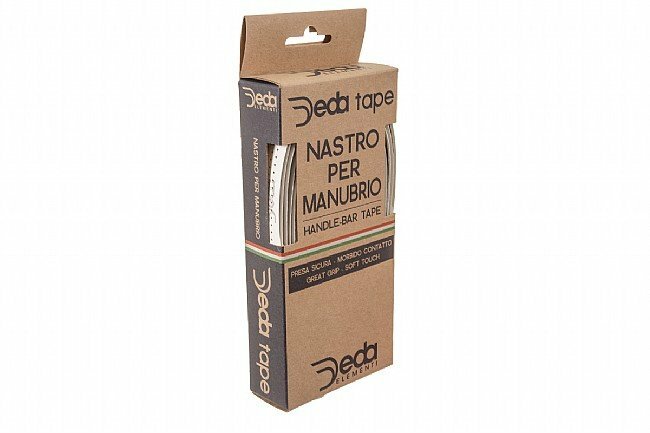 The Deda logo repeats along the tape's length, but can be easily covered when you wrap your bars if you so choose. 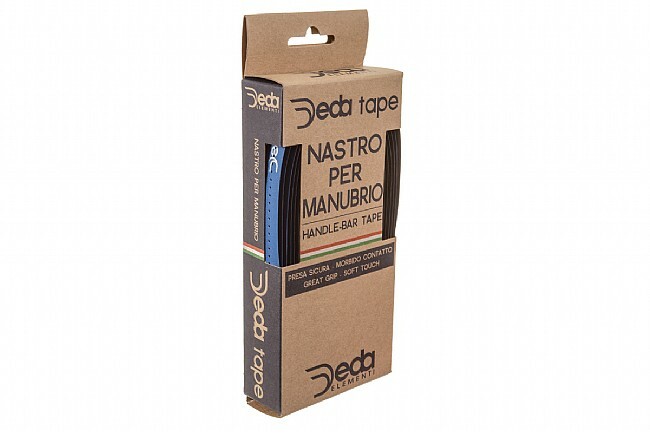 Bar end plugs included.